any books in the .book format? 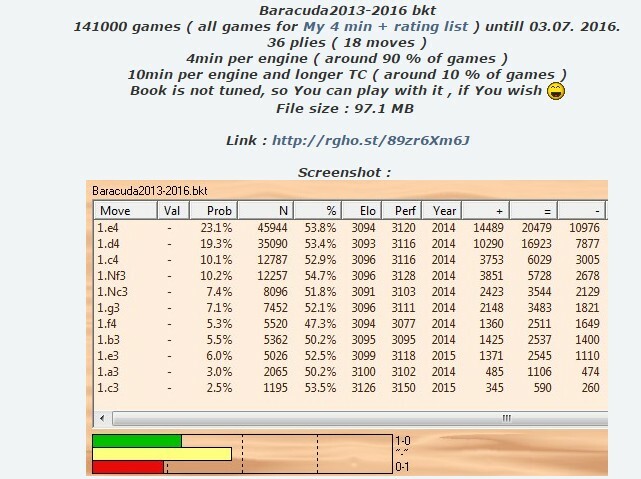 Chess2u » Computer Chess Opening Books » any books in the .book format? Re: any books in the .book format?